Most people have had or will lock their vehicle keys inside at least once in their life. And some of them have done it more than once as well. Thankfully, there are automotive locksmith service technicians who you can call to offer you the required services and get you out of the unfortunate situation. There are many different problems that you can face with your locks and keys of your automotive. No matter what automotive locksmith issue you’ve, how big or small it is, we are there to assist you with every problem. Our locksmith technicians are on the roads always to come to you wherever you need their help. Lost Your Car Keys or Keys Got Stuck? 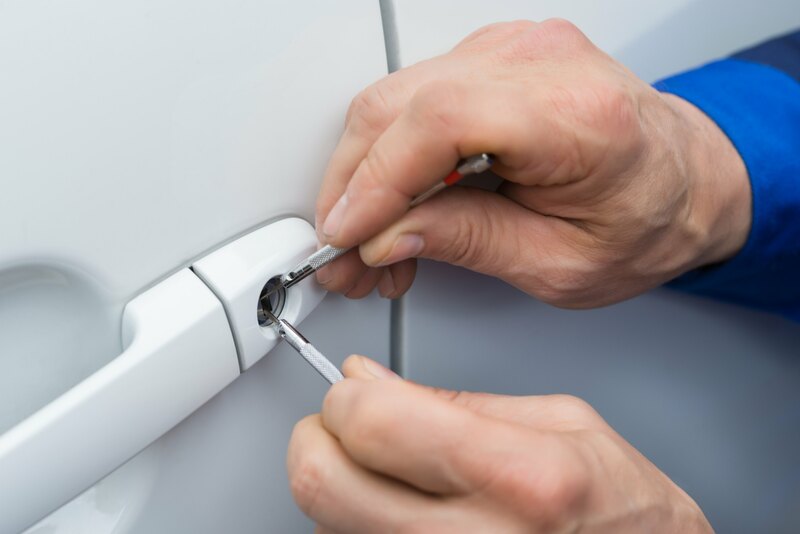 Always hire a professional to avail a locksmith service for your automobile.We are both professional and experienced in automobile locksmith service. Whether you have locked your key in your car, have lost them all together or broken a key inside the ignition and don’t have a spare, you need an automotive locksmith help urgently. We have been helping people with such kinds of issues since years and this is what has made us the experts in dealing with all kinds of automotive locksmith issues. For us, all jobs and all clients are equal and we deal with each of them with full respect and professionalism. We ensure to satisfy all our clients to 100% and we work until this level is attained. Our aim is to ensure your 100% satisfaction with all our services, no matter how much we have to work for that. So, give a call to us today to fix an appointment instantly and get the service you need.